Color Theory Quiz is Friday, September 2nd. 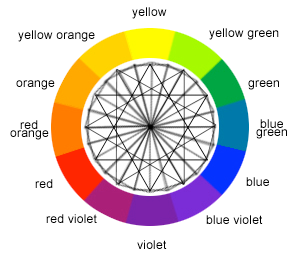 You will need to know: how to re-create the color wheel, primary colors, secondary colors, tertiary colors (intermediate), complementary colors, warm colors, cool colors, neutral colors, analogous and split complements. Please use these resources to help you prepare. You can also use the Socrative found here.